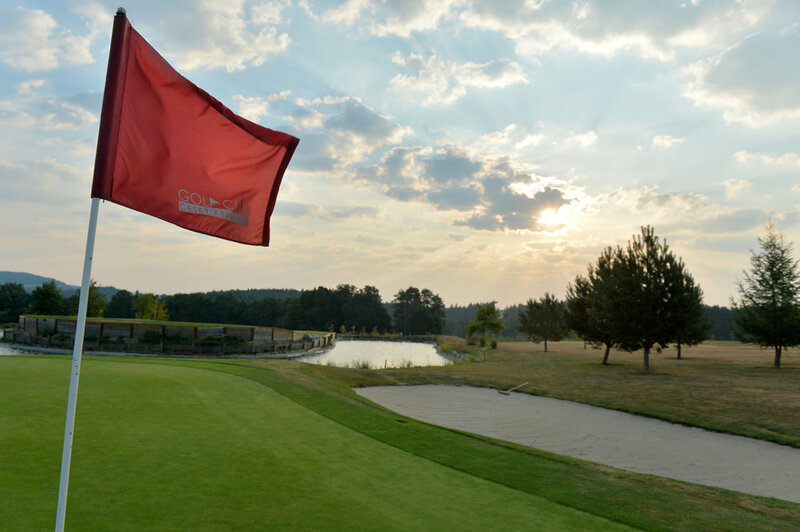 The golf course was built in two waves in the years 2004 - 2008 and offers an original South Bohemian combination of flat and more undulating greens, both short and long par-4 holes, and several par-3 holes. The most popular ones are undoubtedly holes 2 and 18. These two holes will not let you forget our course! 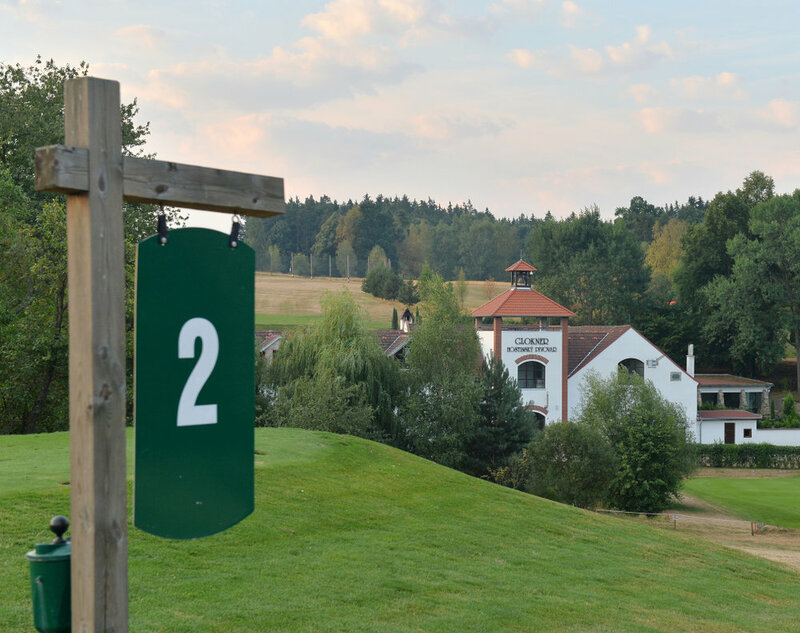 The more frequent name Svachovka originated from the abbreviated name of Svachova Lhotka - the village which lies near Český Krumlov on the Road 157 to Kaplice – the Hole no.16 green is just 5 km from the town centre. Players do not need to play 250 meters with the first stroke - it's a golf course for the decisive stroke to the green and was built so that even players with higher handicaps could play par here more frequently than on other courses. The course is at the end of the driveway, the meandering Vltava River is within 300 meters and the place is surrounded by mixed forests.